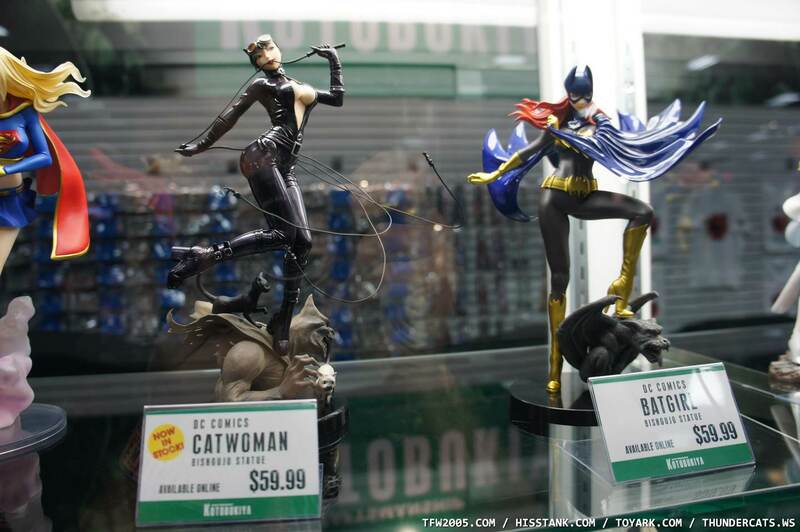 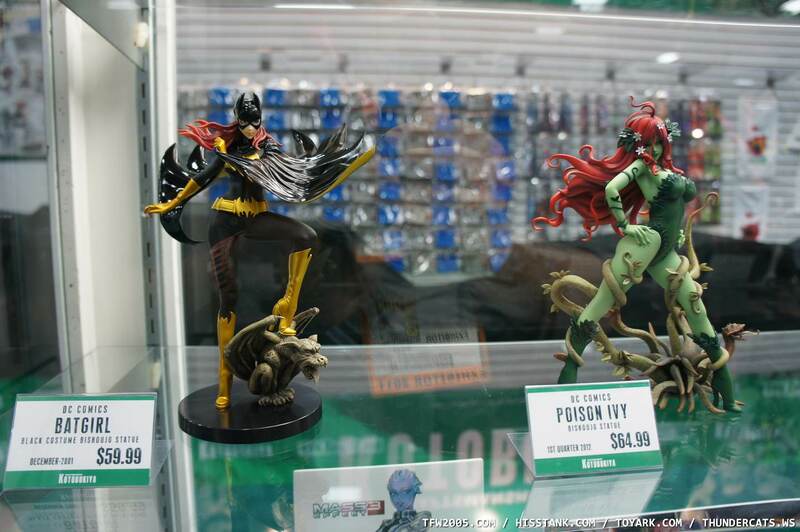 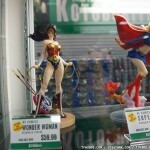 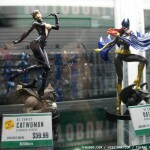 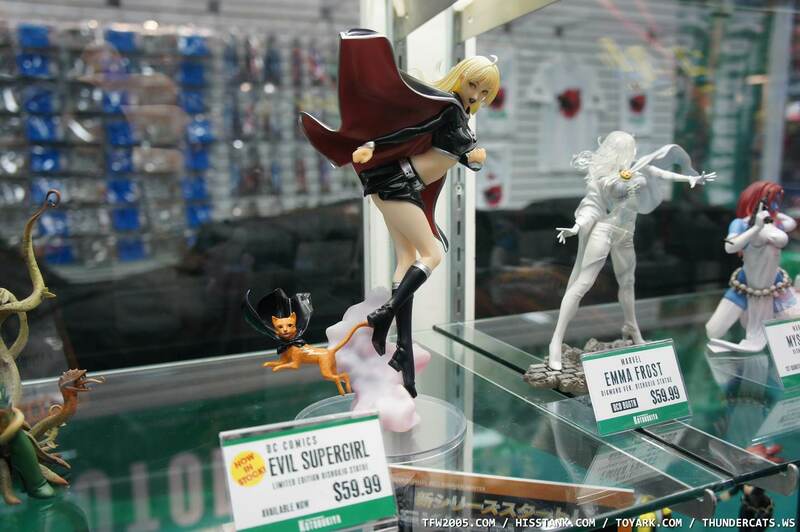 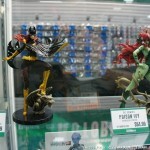 Here are photos of the DC Statues from Kotobukiya at San Diego Comic-Con 2011. 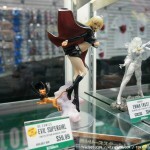 All of the photos can be seen by clicking the headline of the story. 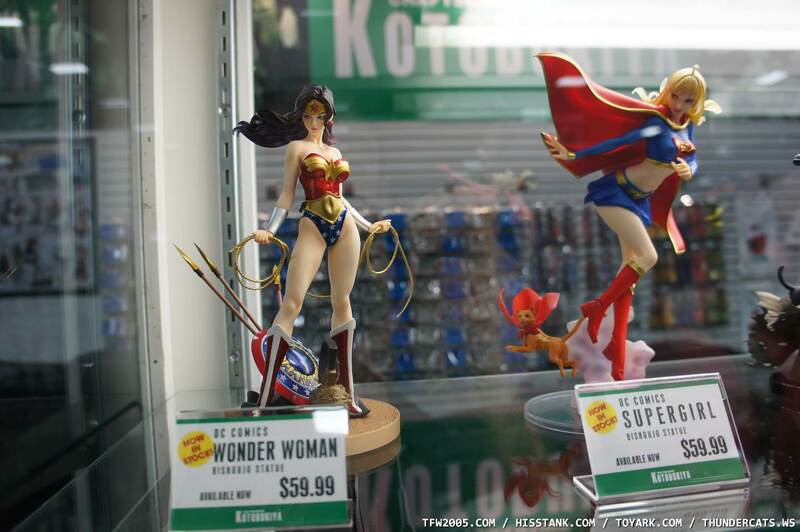 That's a lot of butts.